My latest book, Beach Apples, is now available from all major ebook stores. It is a short collection of stories, some contemporary, a mystery and a few science fiction, but all with an Australian flavour. The stories were inspired by various competitions I’ve entered over the last couple of years – so much fun – and I have dedicated the book to my fellow participants. Keep writing! The book is FREE on most sites although there may be a small charge of 99c if you purchase it from Amazon. Click on the title of your favourite store for the link. I just updated the links to Apple, Barnes and Noble, Kobo and Smashwords on my Books page. My latest book, Beach Apples, has now been published. 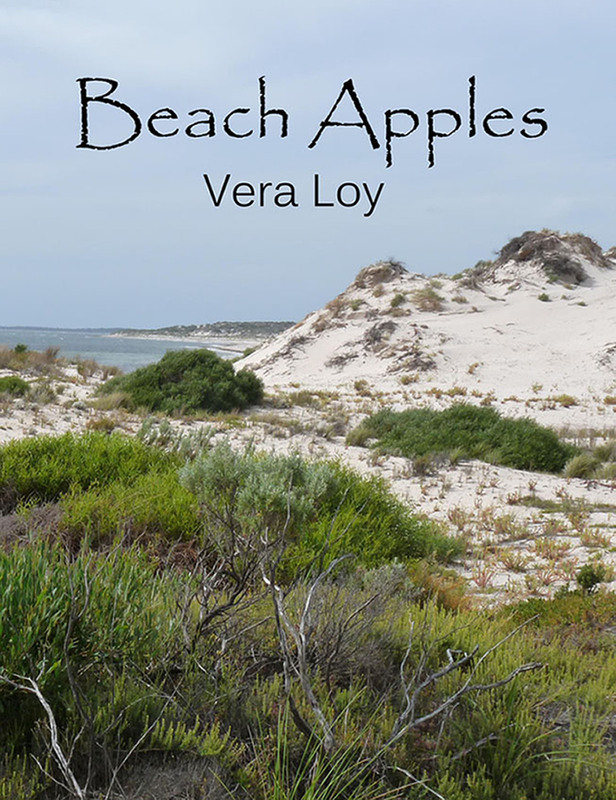 Beach Apples is a collection of short stories— contemporary, mystery and science fiction—all with an Australian flavour. From a walk on the beach, to fire-fighting in the Adelaide Hills, to a refugee’s story, some stories will put a smile on your face, while others will fire your imagination. Fun holiday reading! or for the price of 99c from Amazon. 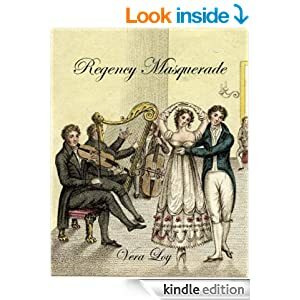 Hopefully it will soon become free on Amazon as well, but at the moment it is the minimum price of 99c. Beach Apples are native South Australian berries which grow in the sand hills by the beach on running ground cover. They are often called “Muntries,” based on the aboriginal word for the fruit, from the Kaurna and Ngarrinderi peoples. They taste like apples and are high in anti-oxidents. All the stories in this collection have an Australian flavour.